Many people think that planning for retirement is simply not something that they need to do at this stage in their life. But with the speed in which time goes by, old age can sneak up on you sooner than you thought and if you have not prepared effectively, you could find yourself struggling to enjoy your later years a much as possible. As life expectancy continues to increase, old age is something that will go on for longer for many people. So, here is a brief decade-by-decade guide to financial planning for a richer retirement. A lot of people are now entering their 20s saddled with huge amounts of debt. Before you start saving anything, you should focus on clearing your debt to put you on a sounder financial footing for the future. If you manage to achieve this goal, your next step should be starting to put some away for the future. Try to avoid any further credit card debt and loans if you can. People tend to go through major life changes in their 30s much as getting married, starting a family or buying a home. This is usually a period of reassessing your debts and outgoings. Once you have done this, it is time to start exploring your pension options such as company and private pension schemes. When it comes to your investments, you need to start thinking on a longer-term basis. If you haven’t started saving anything, now is the time to do something about it. This is the time if your life when your earnings are likely to be peaking so you should consider channeling more into your pension. Ultimately, you need to think in more detail about the income you expect to receive when you get to retirement age. Remember that retirement planning is more than just building a big pension pot, and you still need to keep your budget under control and clear outstanding debts. 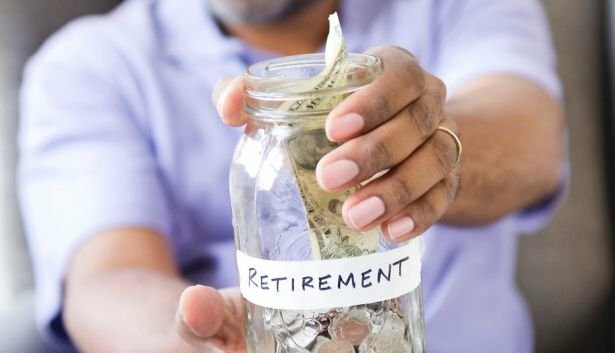 Probably the most important decade of all when it comes to retirement planning, you should start by thinking about whether you have a date in mind to stop working. Many people start contacting retirement planning experts like Terry Sandvold in order to help them map out their financial future. Hopefully, by this stage you should have less financial commitments so you should be able to channel more of your money into investments that you will be able to take advantage of in the future. The decade when retirement has finally arrived for many people, it is a good time to seek independent financial advice if you haven’t already. Hopefully, you are in a position when you are close to paying off your mortgage, but if not, paying off any existing debts should be your first priority. Nowadays, more and more people are choosing to work later into their lives, so you may be looking at other revenue streams if you feel like you need to top up your monthly income.